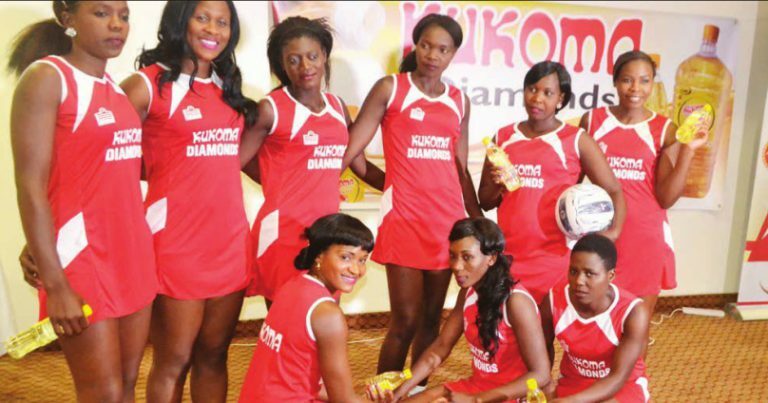 Netball giants, Kukoma Diamonds, finish Rainbow Paints Blantyre and Districts Netball League (BDNL) unbeaten with 36 points in 18 games, 8 points more than second placed Tigresses. The game was played at Blantyre Youth Centre (BYC), and they managed to beat Thunder Queens 48-37 to win the title again after winning it last season. Despite the loss, Thunder Queens had put a tough run for the champions, who were already confirmed as champions the previous week. The first two quarters of the game ended in draws, 10-10 and 21-21 respectively, but by and by Thunder players started getting tired and Diamonds took advantage and controlled the game and won it with eleven baskets more than Thunder. According to a leading local Newspaper, Diamonds Assistant Coach, Noel Mussa, said the game against Thunder Queens was their hardest fixture. The loss for Thunder Queens took them to third position, with just a basket margin separating them with second placed Tigresses. Thunder Coach, Christina Mkwanda, cited the defeat to fatigue due to poor preparations. “My charges did not have proper training due to financial challenges. 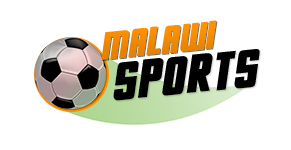 As a result, they did not build up enough endurance as they easily got tired as the game progressed,” Mkwanda told the Paper.